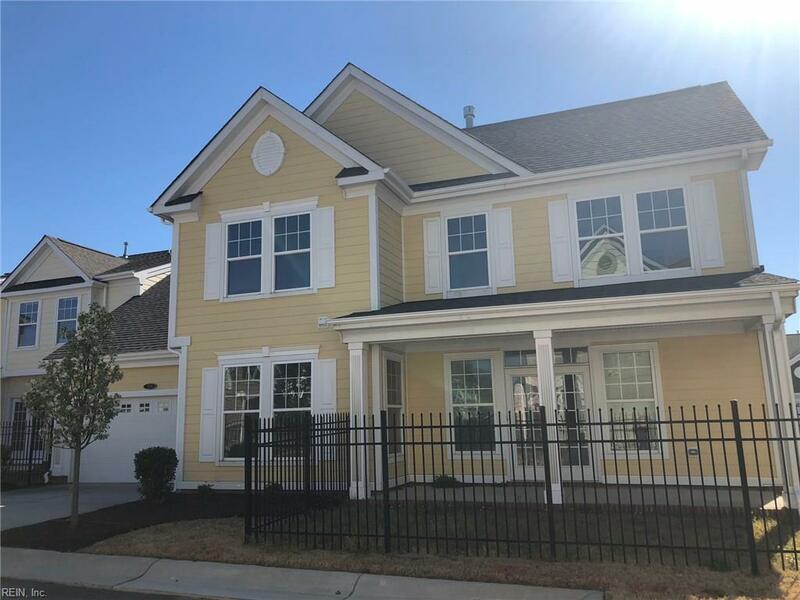 305 Keystone Walk A5, Suffolk, VA 23435 (#10247973) :: Abbitt Realty Co.
Batten Bay Model - this beautiful 3 bedroom home features a generous sized front porch and a spacious 2 car garage. The open floor plan home has numerous upgrades including upgraded 42" cabinets in the kitchen, granite countertops in the kitchen, hardwood flooring and tile in the baths and laundry. 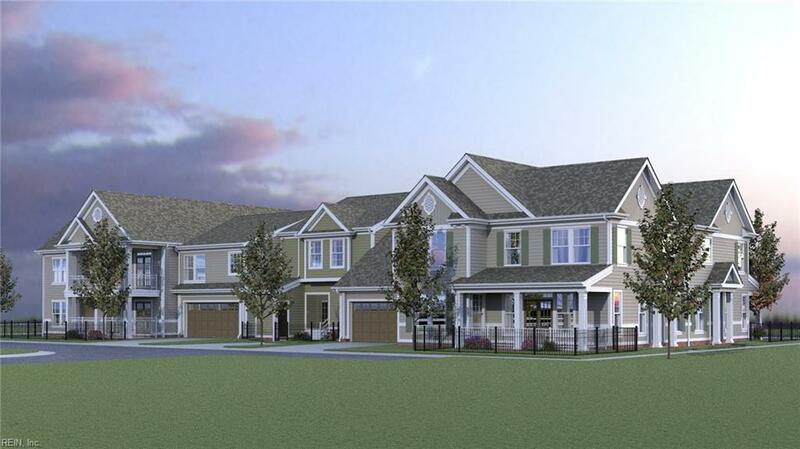 Enjoy low-maintenance living in the resort-like award-winning Riverfront community in Harbour View.